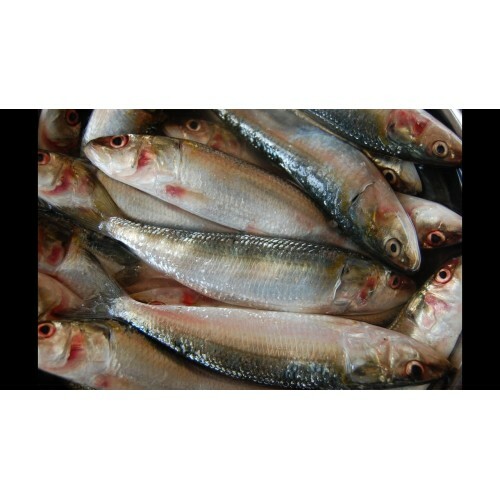 sardine is rich in protein (average 19.4%) and fat (11.7%).It is a rich source of calcium and phosphorous. Sardines are rich in numerous nutrients that have been found to support cardiovascular health. They are one of the most concentrated sources of the omega-3 fatty acids EPA and DHA, which have been found to lower triglycerides and cholesterol levels. Sardines are an excellent source of vitamin B 12 , ranking as one of the World's Healthiest Food most concentrated in this nutrient. Vitamin B 12 promotes cardiovascular well-being. Many tasty preparations such as mathi curry, mathi-mulakittathu, chala fry etc can be made out of this.